Additional traffic shifts are set to begin this week for the Interstate 85 improvement project between Vance County and the Virginia state line. The most significant change will be I-85 southbound traffic being shifted to the northbound side of the interstate between the Virginia state line and Oine Road. The shift will be coordinated using rolling roadblocks. This is the last section of southbound traffic being moved into the single-lane each-way pattern on the northbound lanes. In addition, beginning today, the I-85 southbound on and off ramp at N.C. 39 will be closed for 60 days. The off-ramp detour sends drivers to Ruin Creek Road (Exit 212), where they can travel over I-85 and get back on the interstate toward N.C. 39 in the northbound direction. The on-ramp detour send vehicles to Beckford Drive heading south, then turning right onto Dabney Drive to access I-85 south. The shifts are part of a five-year project to repair the deteriorating highway, replace bridges on I-85 and improve bridges over the interstate to create safer conditions for tractor trailers traveling underneath them. Travelers can avoid potential major backups on I-85 by using alternate routes. To remain on interstate roads, southbound drivers coming through Richmond can stay on I-95 at the I-85/95 split in Petersburg, and take it to Rocky Mount in North Carolina. They would then go west on U.S. 64/Future I-495 to I-540 West around north Raleigh to I-40 West, then proceed to I-85 South near Hillsborough. A second option to get to I-85 South from I-40 West is to use N.C. 147 North (Durham Freeway). Drivers heading north from the Triad, Charlotte and points south could follow that route in reverse. Motorists already south of Petersburg on southbound I-85 can skip potential backups by getting on U.S. 58 East in South Hill, Virginia, at exit 12, and cutting across to I-95. From there, drivers can follow the previous alternate route. The DOT is using a traffic monitoring system that determines when traffic speeds have been reduced significantly, indicating congestion from traffic volume or a crash. In such situations, message boards located along I-85 South in South Hill at U.S. 58, at the I-85/I-40 split near Hillsborough, and at the Durham Freeway will direct drivers to those alternate routes. Drivers can lower the chance of being caught in a major congestion backup by traveling at non-peak travel times. 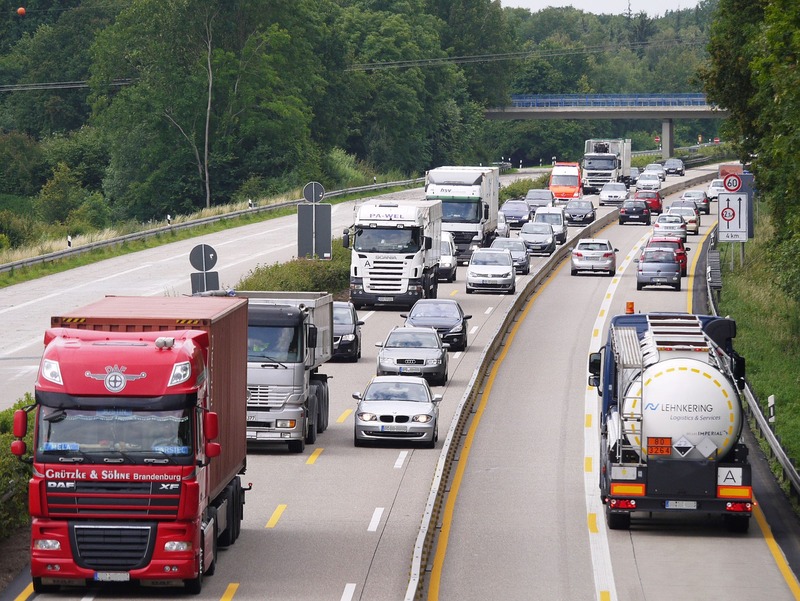 They can help avoid being in a crash and causing a major backup by using extra caution through the work zone, obeying the speed limit and avoiding distractions.